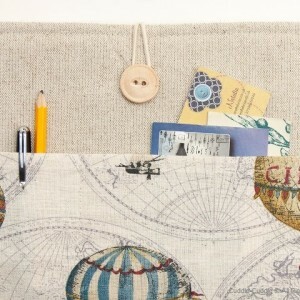 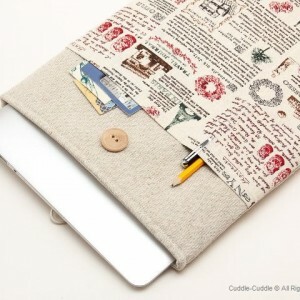 MacBook Pro Case, Best MacBook cases and sleeves. 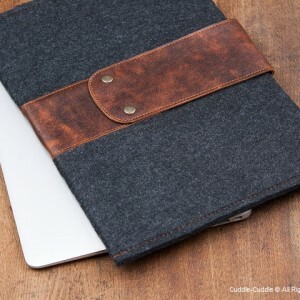 Protect your MacBook with this light and beautiful MacBook air case. 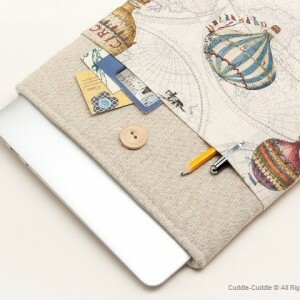 Choose your sizes for: MacBook 11 AIR case, MacBook 12 case, MacBook 13 AIR case, MacBook 13 PRO Retina case, 15 PRO Retina case. 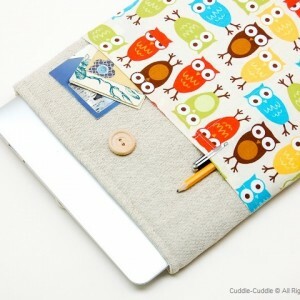 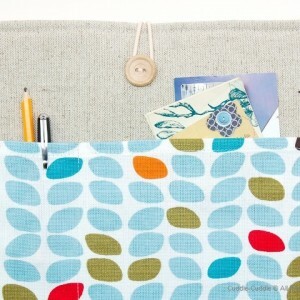 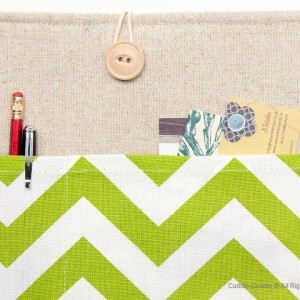 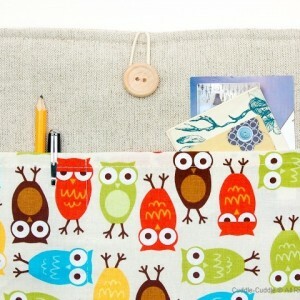 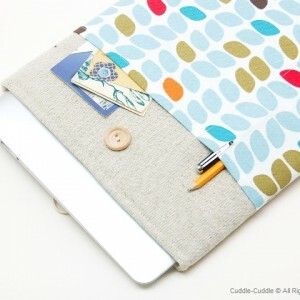 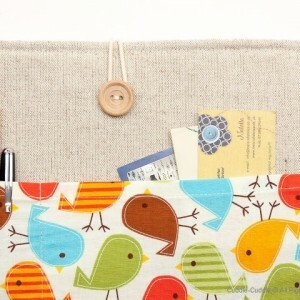 Protect your MacBook with this light, durable and COZY MacBook case. 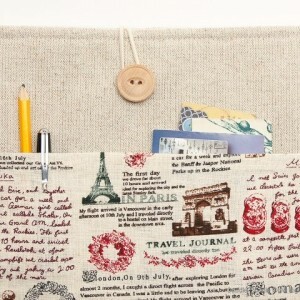 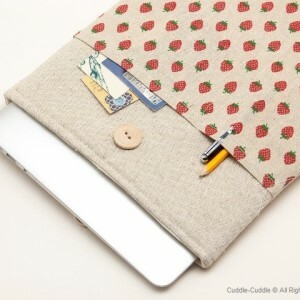 Fashionable Business class Macbook Case-Cover. 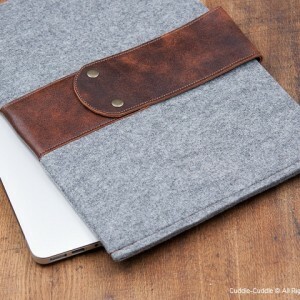 Protect your MacBook with this light, durable and stylish MacBook case. 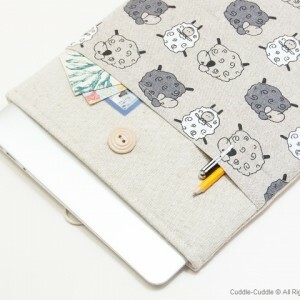 Case&Cover&Sleeve suitable for Macbook AIR, Macbook PRO. 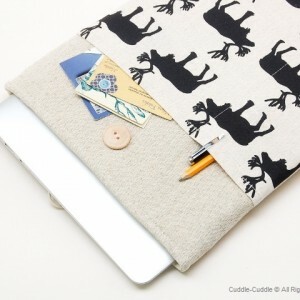 Choose your size below. 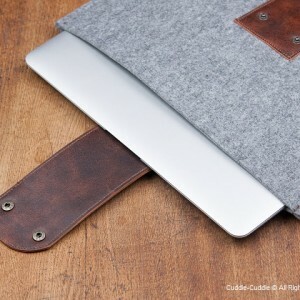 Protect your MacBook with this light and durable MacBook case. 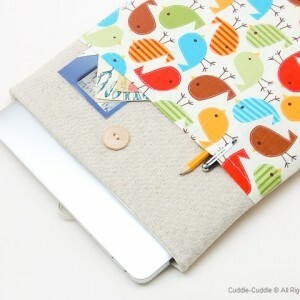 Choose your sizes for: MacBook 11 AIR case, MacBook 12 case, MacBook 13 AIR case, MacBook 13 PRO Retina case, 15 PRO Retina case. 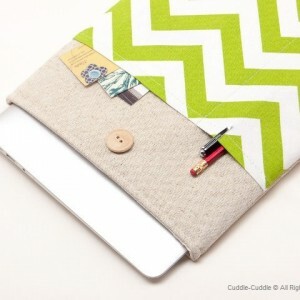 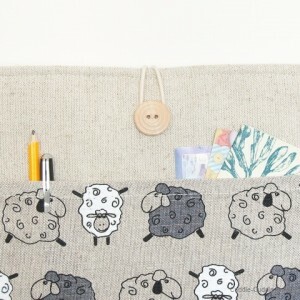 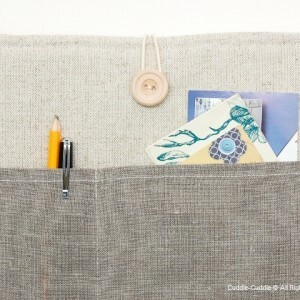 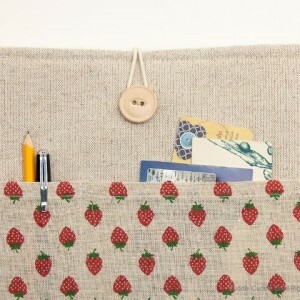 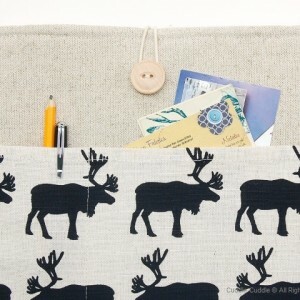 Fashionable Business class Macbook Felt Case-Cover. 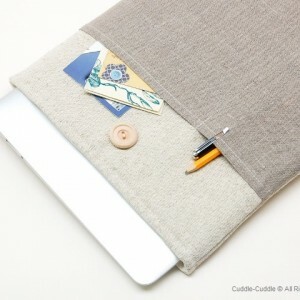 Protect your MacBook with this light, durable and stylish Sleeve for MacBook. 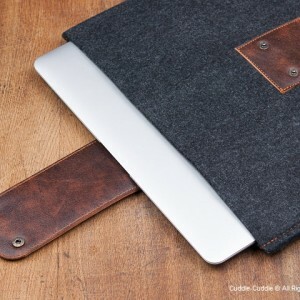 Protect your MacBook with this light and durable MacBook case.